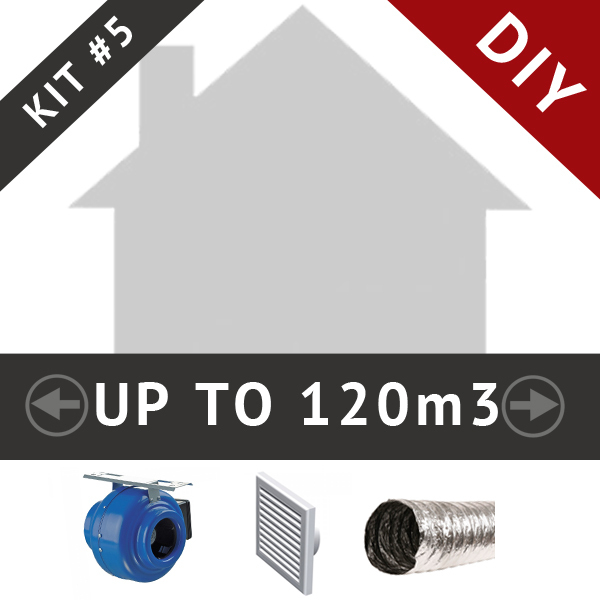 This DIY Sub floor ventilation kit is designed to ventilate a sub floor space of up to 120m3. 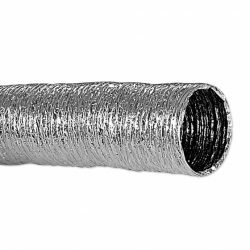 1x 6m of 150mm duct – this can be easily cut to suit your system. If more duct is required please see ‘accessories’ below. 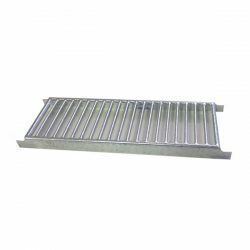 This underfloor kit is specifically designed to service areas of up to 120 cubic meters.